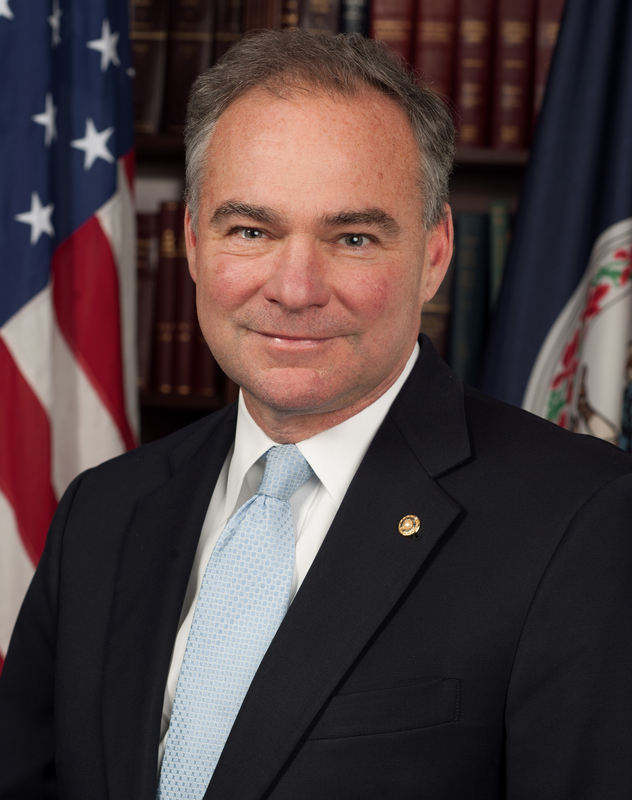 Tim was really close to being picked as President Obama’s running mate in 2008. I remember having a conversation with him that year – when Obama’s choice was still up in the air – about him resigning as governor and allowing then-LG Bill Bolling become governor. Imagine how different things would have been if that had happened! Recall if you will that Bolling and then-AG Bob McDonnell had a deal: Bolling would run for re-election and McDonnell would run for governor in 2009. Had Kaine resigned for a position in the Obama administration – even if not as VP – I doubt if McDonnell would have challenged Bolling – as the sitting governor – for the Republican nomination. And, although the Dems were fighting a battle over the gubernatorial nominee (at that time, it was just Brian Moran and Creigh Deeds in the mix), I thought Bolling would be the easier candidate to defeat. Alas, it wasn’t to be. And we know how that turned out. Anyway – it has been fun watching Tim make the rounds. I even stayed up to watch Colbert last night to catch his appearance. What I was hoping to see was him playing the harmonica 🙂 Unfortunately, that was relegated to this video. Wonder if he’s going to make Bobby Scott’s Labor Day picnic this year?